Pebble Ltd | Blog | What Is A Twitter Buy Button? What Is A Twitter Buy Button? 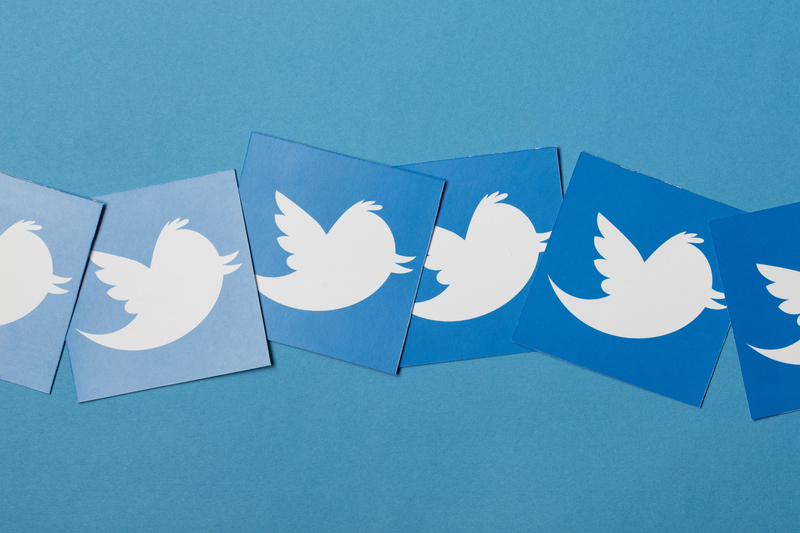 Twitter is integrating with ecommerce providers to extend this buy button to a greater range of merchants, it may be offered to "as many as 100,000 merchants". The buy button allows users to buy directly from a tweet. Card and shipping information has to be given the first time and is then stored, this means it does not have to be entered in future. The information can be removed. No doubt you are worried about the security. What is to stop your children mass ordering products? It seems nothing. Users, after storing card details, can just order straight without having to enter anything in. This does make it fast and slick but seems to present some security issues. This allows the user to buy a product very quickly when they see it. Companies who are using the buy button have another way to sell their products. The user may spend a lot of money they didn't intend to spend, this is a result of it being so easy.